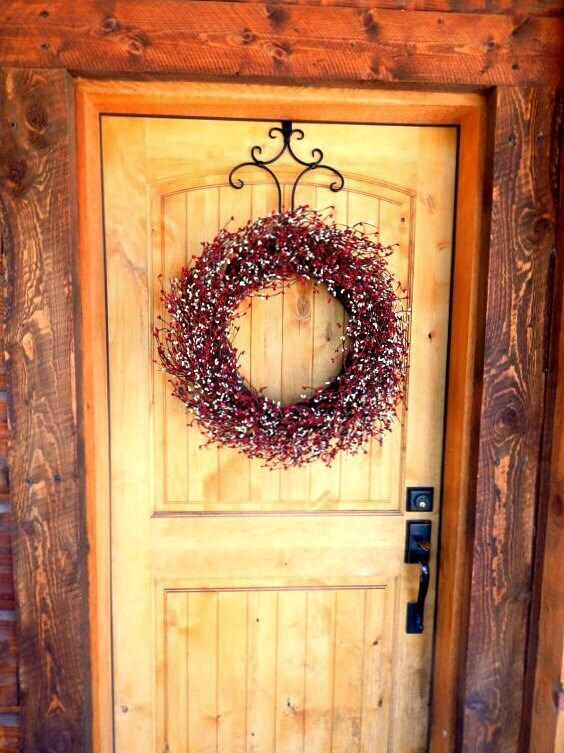 A Red & White Pip Berry Wreath....Hang this wreath ALL YEAR LONG.....Christmas, 4th of July, and Valentines Day!! 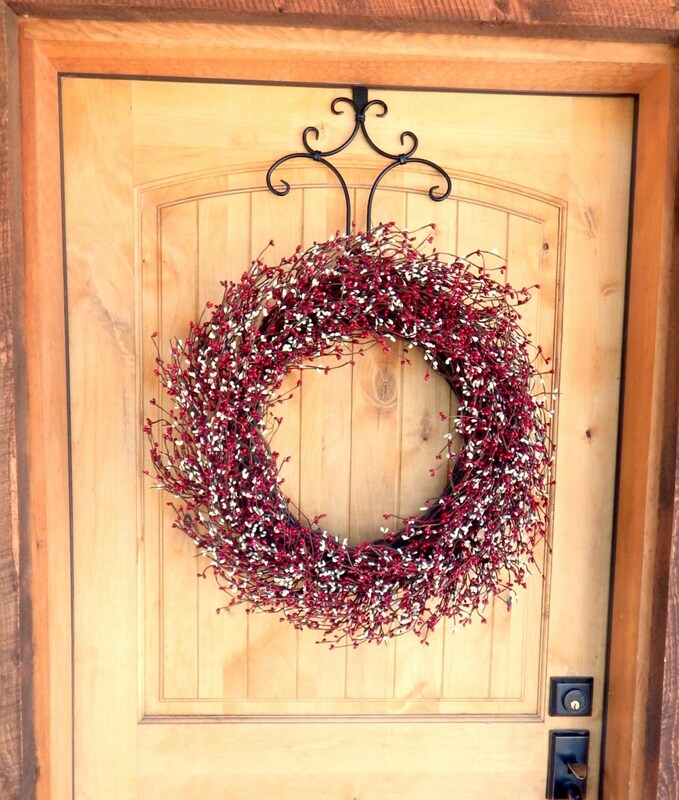 A Large Red and WHITE SCENTED Wreath......Perfect to hang on your fireplace mantel or Entryway for the Christmas SEASON!!! Beautiful craftsmanship and quality. I would purchase from this shop again.